Today is the 14th of February, and it means that everybody who wants to share the greetings with the St Valentine’s day, can do this. 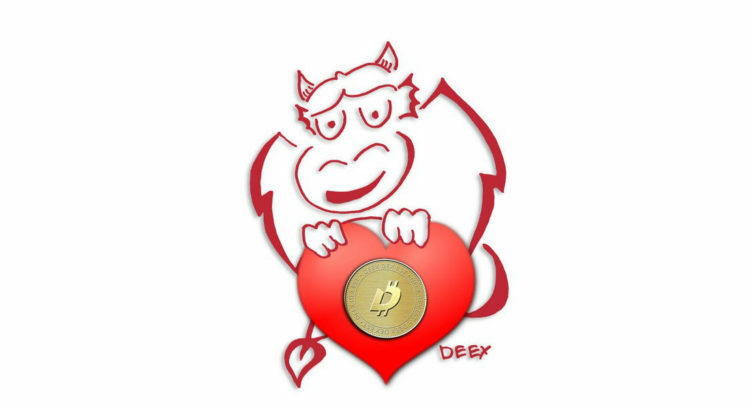 Deex team wants to do it too, and say “Happy St Valentine’s day” to all our Friends and Partners. The best gift is the DEEX tokens, which you can purchase and to make a present for your beloved one. The best gift for your beloved one is a valuable cryptocurrency! Many people say that it is the gift that they dream of! But you need to understand that many cryptocurrencies are already lost its growing level and couldn’t demonstrate x-value! DEEX is a different and pleasant exclusion! Give your beloved ones a valentine with the DEEX tokens! After all, they will soon be in short supply! ICO ends on February 28th, 2018! Have time to invest in a decentralized future!